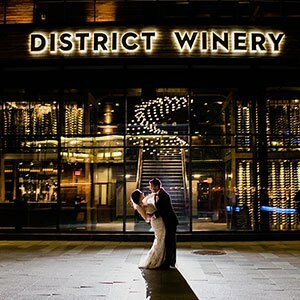 Browse images of District Winery weddings and the various rooms in our our DC wedding venue to get a sense of how your own wedding will look and feel. 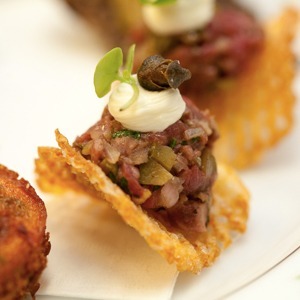 All wedding cuisine is managed in-house by Executive Chef Michael Gordon. This gallery showcases some of our exquisite seasonal cuisine that keeps pace with all the latest dining trends.